Property Insurance: Are You Covered? Insurance isn’t necessary… until you need it. And then it may be too late. Small business owners wear many hats: visionary, service provider, marketer, administrator and financial manager, to name a few. And in the midst of juggling all those responsibilities it’s easy to overlook the details of property insurance coverage. Easy but potentially dangerous. 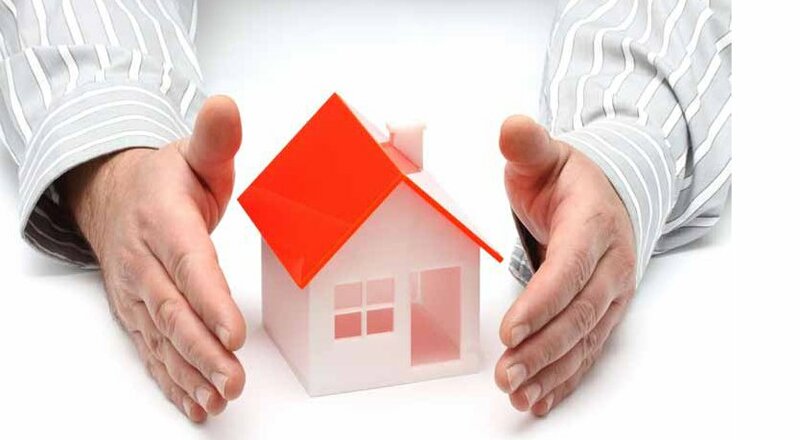 Property insurance can be purchased on the basis of “replacement cost” or “actual cash value”. Replacement cost is the amount it would take to replace or rebuild your business, or the damaged part of it, with materials of like kind and quality, without deducting anything for depreciation. Actual cash value is the amount it would take to repair or replace the damaged or stolen property after deducting for depreciation. Small business people often make the mistake of not getting replacement cost insurance, says Laurie Gottenbos, commercial insurance agent with Johnston Meier Insurance Agencies Group in Kelowna. Gottenbos says that because every business is different, it is up to the owner to estimate the cost of replacing the business premises (if owned), any improvements you’ve made (if leased), plus inventories, equipment and other materials, and insure accordingly. “Look at your receipts for major purchases and talk to your accountant about what it would cost to replace everything,” she advises. A lawsuit could mean a catastrophic loss to your business, so be sure to carry enough liability insurance to protect yourself in the event of injury, death or property damage caused by your products, business operations or employees. The maximum third-party liability coverage on most policies is $2 million, he notes. However, an umbrella liability policy can provide protection over and above the limits of commercial general liability and commercial automobile policies. To decide whether you need an umbrella policy, think of the most extreme situation that could happen in your business and determine whether your current liability policies would cover this risk. Depending on the size of your business and the nature of your operations, there are other coverages that you should consider. A business interruption rider covers loss of earnings as a result of damage to or destruction of property. This coverage generally provides reimbursement for salaries, taxes, rents, and other expenses, plus net profits that would have been earned during the period of interruption, up to the limits of the policy. Coverages may be purchased to cover your stock and fixtures in the event of burglary and robbery, to protect money and securities, or to protect against counterfeit currency or employee dishonesty. Make sure you understand the exclusions in your policy. For starters, investigate whether damage from broken pipes or sewer backup is covered. Most companies also have a rider for earthquake and flood coverage. Your location and the probability of occurrence determine the premium and availability. Make a real effort to understand your property risks and review your insurance coverage needs annually, says Mastracci.